One of the many reasons why I love Stroll on State so much, aside from how fun it is, is the fact that it&apos;s an opportunity to give back to the community and makes a big impact on many local organizations, businesses...and in this case a local swim team! The Rockford Marlins Swim Club is a Rockford region progressive swimming organization that engages all level of swimmers looking for high-caliber (or Olympic caliber) training within a respectful and supportive environment. Their participants include swimmers of all ages and skill levels who are serious about gaining quality swimming guidance and reaching their full potential. So what do Stroll on State and The Rockford Marlins Swim Club have in common? Hot chocolate and LOTS of it! 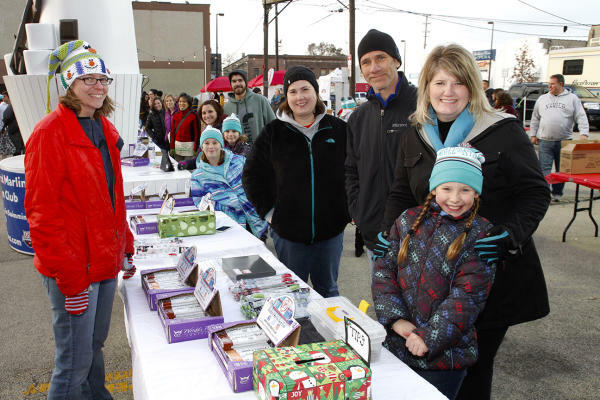 The team&apos;s coaches, swimmers (as young as 5 years old to 14 years old) and family members reached out to the RACVB last year to see how they could be a part of the 2016 Stroll on State, presented by Illinois Bank & Trust, Christmas tree lighting holiday event. It was decided that they would be responsible for serving hot chocolate to the community throughout the night. The clubs&apos; first priority was to educate the youth swimmers about the significance of being involved in the community, how hard work can make a big difference and an even bigger difference when working together as a unified team. 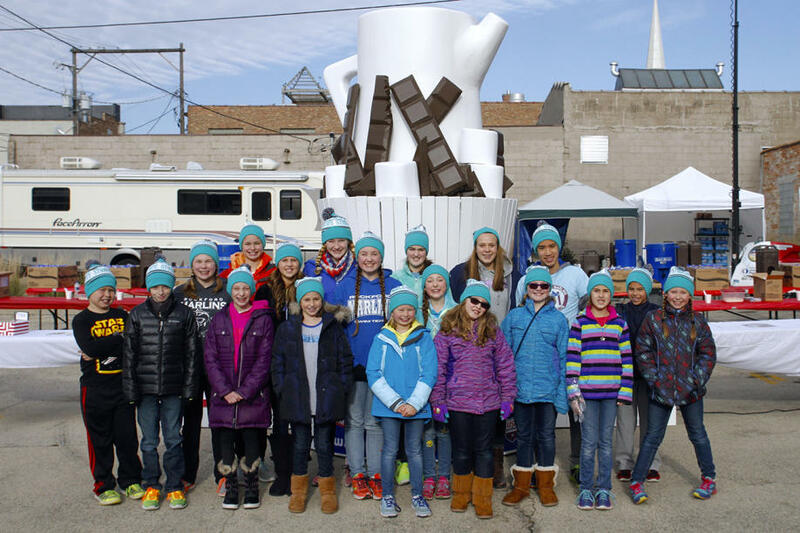 From planning to shopping to set-up and then serving during the event, they were able to sell an astounding 5,000 cups of hot chocolate in just 6 hours which resulted in also raising $12,000 in proceeds that went to support their future efforts and raise awareness about this awesome team in our community. 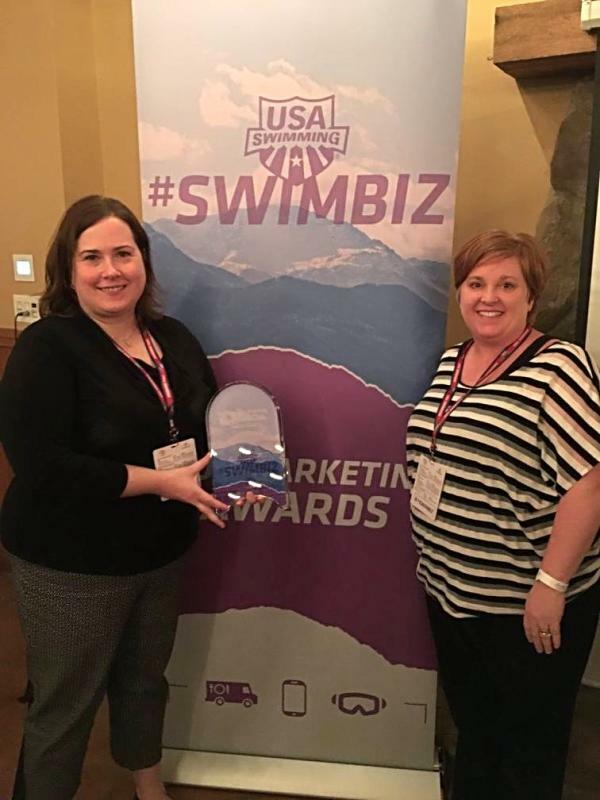 Not only did teaming up during the event make such a huge splash locally, just recently the team traveled to Colorado Springs for USA Swimmings&apos; Swim Biz Conference where they were awarded top honors for Best In Fundraising on a national level!! [Applause!] There were more than 2,800 USA Swimming-sanctioned swim teams eligible to submit content for this. Their partnership with the RACVB and Butitta Brothers Automotive was largely responsible for this win, along with a "12 Days of Christmas" fundraising event that helped them raise an additional five thousand dollars throughout 2016! Success happens to those with BIG ideas who work well with others to make a positive difference. Congratulations to the Rockford Marlins Swim Club who are a great example of this! We look forward to having you back at Stroll on State again this year!